2. On this logon screen find the button at the bottom marked No account, Create One! 4. 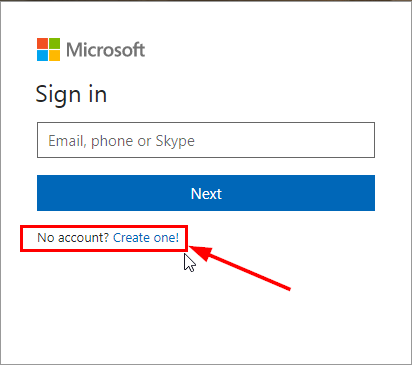 Type in whichever email address you wish to use and set a password for the Microsoft account. 5. Follow the rest of the process detailed. You will receive an email from Microsoft asking you to verify the account. 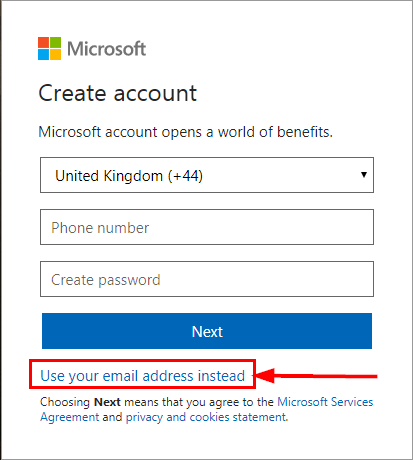 Once done, this should allow you use the pre-existing email as a Microsoft account. If any problems arise, please contact the Skills team.